IG’s victory marks the first time a Chinese team has won the world championship for LoL – fondly called so by fans – the world’s most played PC game according to research firm Newzoo. The role-playing and monster-slaying title is run by Riot Games Inc, a Los Angeles-headquartered studio that WeChat operator Tencent fully bought out in 2015. China has a history of obsessing over sports, evident in its generous spending on the Summer Olympics back in 2008 and the upcoming 2022 Winter Olympics. Now esports – or competitive video gaming – as an officially recognized sporting event, is gaining ground among policymakers. 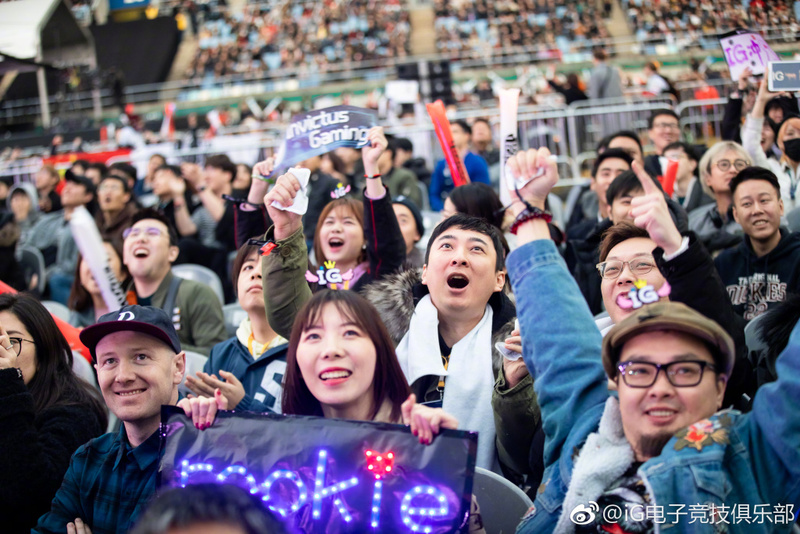 Esports in China has grown from a 53.2 billion yuan ($7.72 billion) industry in 2016 into one that’s estimated to earmark 88.7 billion yuan ($12.87 billion) in revenue in 2018, according to research firm Gamma Data. Local officials across the country want a share of the booming market. In some cases, the governments have shelled out billions of yuan to turn their no-name towns into “esports hub” that would house competitions and gaming companies in hope of stimulating local economies. Private companies have joined in the game, too. Tencent, China’s largest gaming company by revenue, has invested in NYSE-listed Huya and Douyu, two of China’s leading esports livestreaming services. IG itself is an esports organization that Wang Sicong, son of China’s once richest man Wang Jianlin, founded in 2011 and catapulted to today’s stardom. But China’s relationship with video games overall has always been murky. While the government is rooting for professional gaming, it’s tightening control over leisure ones, condemning game publishers like Tencent for “poisoning” juveniles with blockbuster titles. Tencent, which earns two-thirds of its revenue from online gaming, lost $17.5 billion in market valuation when China’s state newspaper slashed its popular Honor of Kings, widely regarded a mobile copycat of LoL. This year, a hiatus in game license approvals again puts pressure on Tencent stock prices and profitability. For esports and League of Legends alone, however, IG’s glory could mean a brighter future. “At least now we will see League of Legends’ popularity continue into a couple more years. Esports’ development may also benefit from the event,” suggests the gaming company staff.